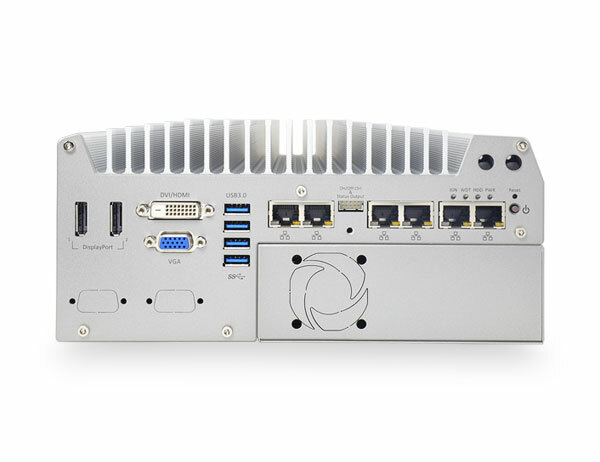 Nuvo-5026E fanless embedded computer is the latest Nuvo-5000 family member with dual PCIe slots. The dual PCIe slots enhance expansion abilities while preserving all practical features such as ruggedness, performance and versatility. 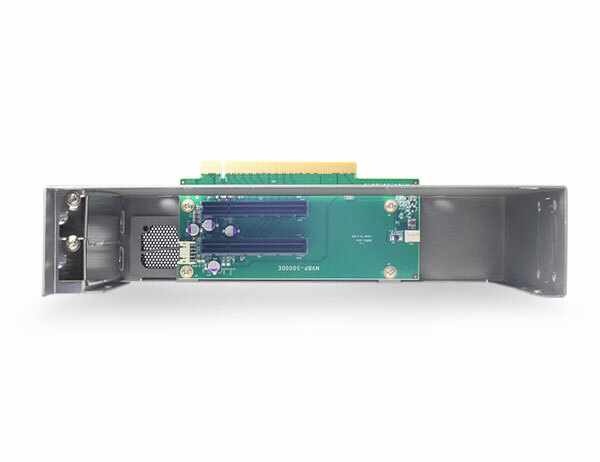 The expandability makes Nuvo-5026E more adaptable to various application needs while the two PCle slots in the patented expansion Cassette are easy to access for PCIe card installation without the need to disassemble the system. Nuvo-5026E supports LGA1151 6th Gen Core™ processors. It offers processor selection flexibility from Core™ i7 to Celeron according to performance needs and operating environment. 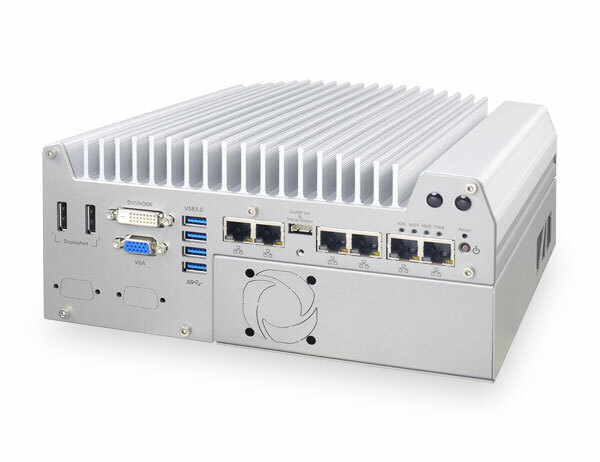 It also offers plenty of I/O functions such as 6x GbE, 4x USB3.0, 3x COM ports and triple independent display. 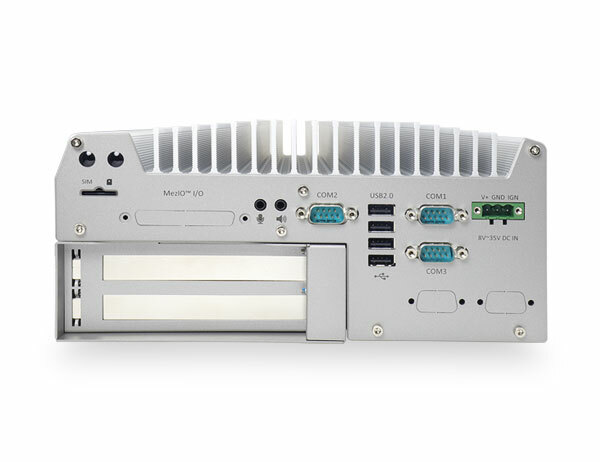 In addition, Neousys’ MezIO™ interface can also further expand system I/Os offering up to either 11x COM ports, 10x GbE, 8x USB3.0, 32x DIO or ignition power control by installing an optional MezIO™ module. Nuvo-5026E is an expandable and flexible platform with numerous I/O functions for various industrial applications.